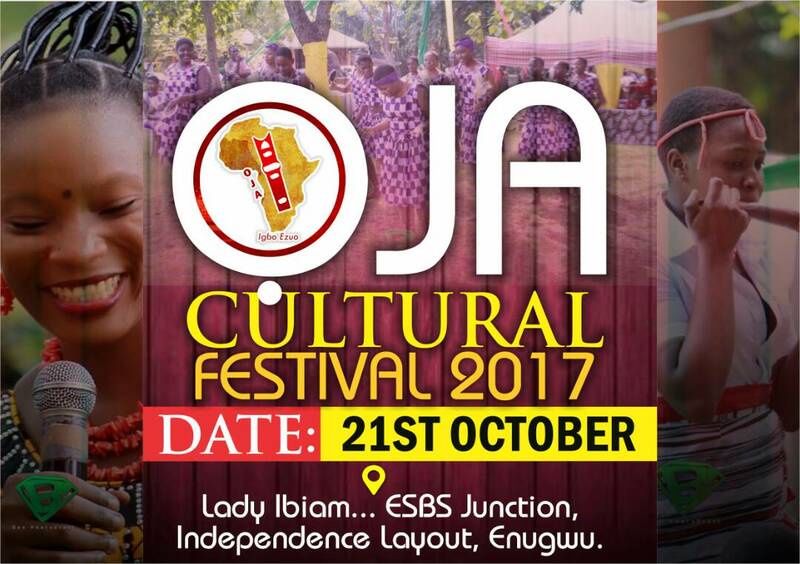 Get your cultural outfits ready, the OJA cultural festival is around the corner! 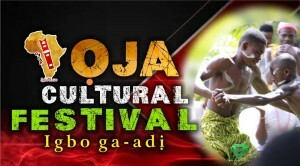 The OJA (Ọdịnaala/Omenaala Jikọrọ Anyị) festival is a celebration of our culture, our people, our identity. 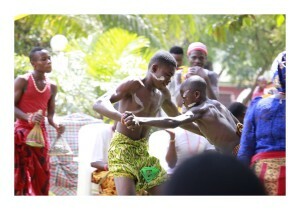 There will be lots of activities at the festival, including a showcase of students’ capabilities in Igbo Poetry, talent display and inter-school cultural dance, traditional wrestling, traditional games, folklore and more. The festival is part of a cultural development initiative founded by Amarachi Attama (Nwadịọramma) in 2015. Amarachi is a Creative Entrepreneur (performing poet, motivational speaker, event anchor, children Igbo poetry coach) a broadcaster and a writer. 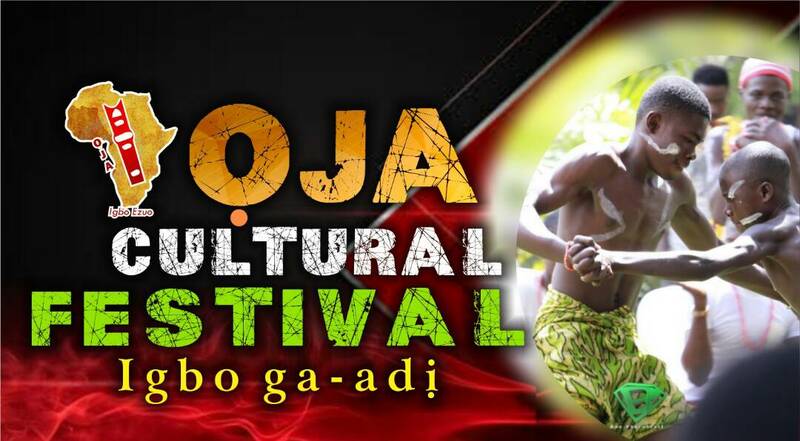 The Ọja Cultural Development Initiative is on a mission to reawaken, promote and showcase our cultural heritage as a people to the world through different cultural expressions. The Initiative’s vision is to revive and preserve our good values, cultures and traditions, in promoting unity, strength and relevance. 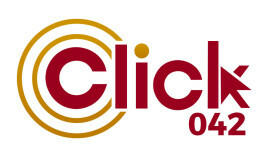 To promote and develop the indigenous cultures of our communities and Africa at large. To promote the traditions and cultures that bind us. 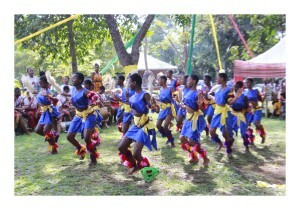 To promote Igbo language especially amongst children and youth. To hunt and promote hidden indigenous talents inherent in the young. To form a network between the old and young. 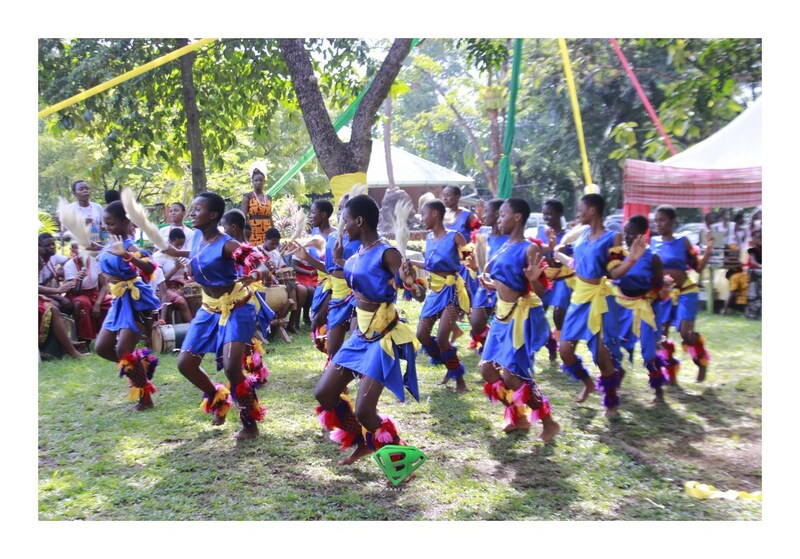 In a bid to celebrate and educate on the beauty of our cultural heritage and values, the Initiative has designed different programmes and activities for both the young and the elderly. Their programmes for children include workshops, one-on-one mentorship, motivational talks and the annual ỌJA cultural festival which has been running since 2015. So far, about six secondary schools have received complete sets of musical instruments, while over sixty schools have received Igbo exercise books, Igbo textbooks, Igbo scrabble, calendars, and also a successful publication of ỌJA collection of Igbo poetry written by the students. Date: Saturday, 21st October, 2017. Venue: Lady Ibiam, ESBS Junction Enugwu.